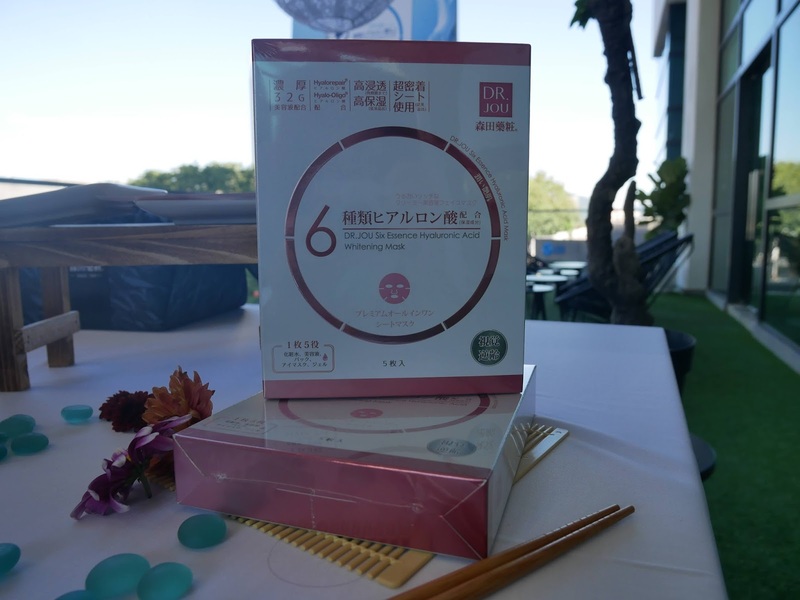 From the laboratory of the highly-acclaimed Dr. Morita Facial masks, well-loved for its range of effective pharmaceutical grade facial masks, comes a brand-new series of beauty masks, aptly named: Dr. Jou (the brainchild behind Dr. Morita masks). 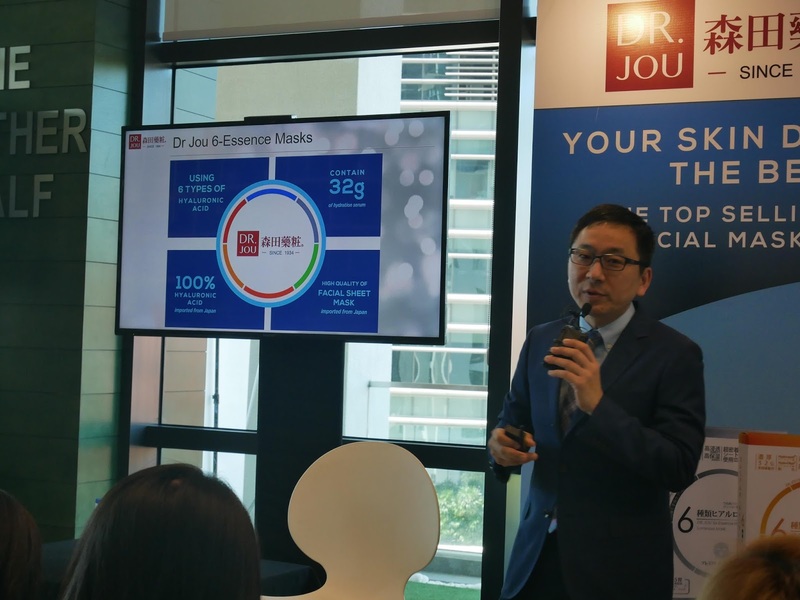 Inspired your skin potential with Dr. Jou's masks that contain high concentration of active ingredients to provide effective results that target different skin conditions. 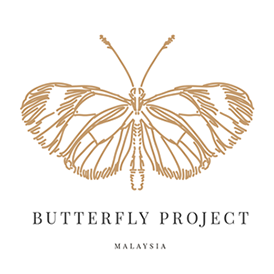 formulated with bird's nest, tremella and roselle that works to resolve and relieve skin complications. 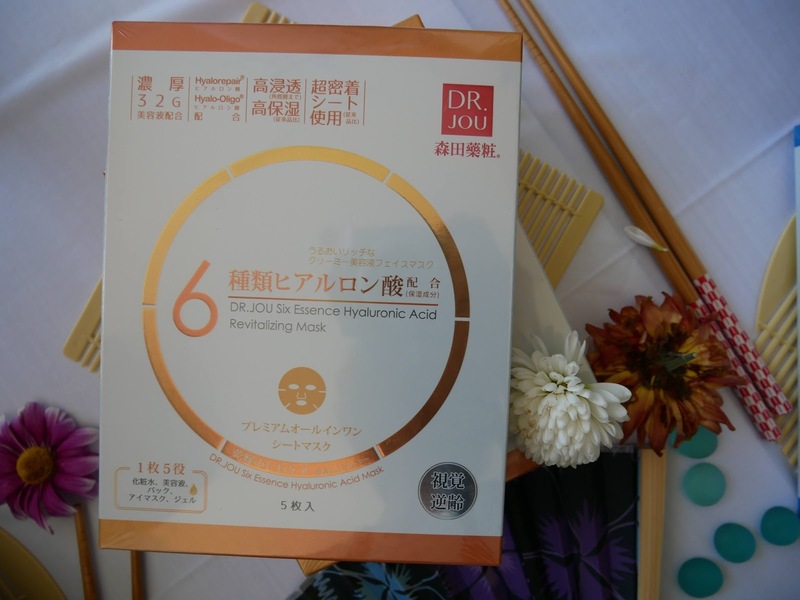 Dr. Jou masks are developed exclusively for Asian skin. Why I love Dr. Jou Facial Mask? Comes in 6 variants mask that deliver high quality mask. 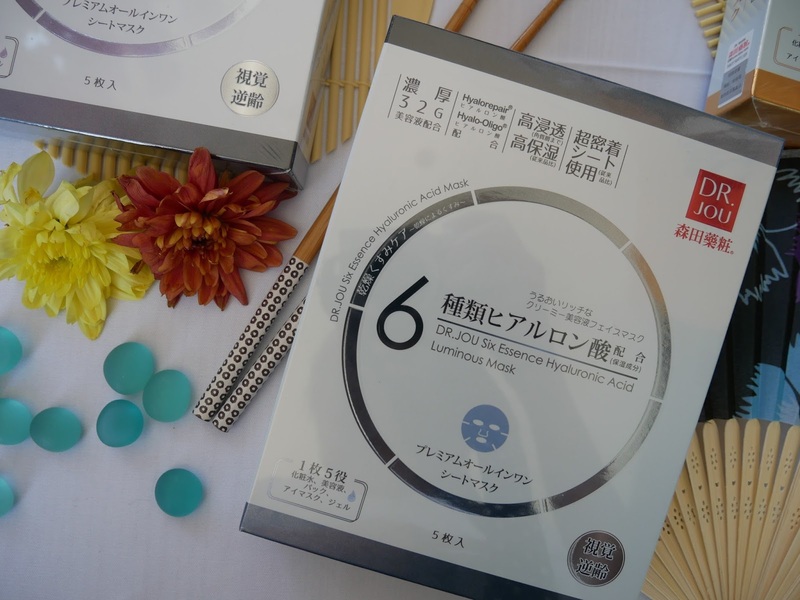 Consists of the signature six synergistic essences made up of Sodium Hyaluronate (Macromolecular), Hyaluronate Sodium Hyaluronate (Medium-sized molecules), Hydrolyzed Hyaluronic Acid (Micromolecular), Hydroxypropyitrimonium Hyaluronate, C12-13 Alkyl Glyceryl Hydrolyzed Hyaluronate and Sodium Acetylated Hyaluronate. Immediate result on my skin after use Dr. Jou facial mask. Featuring its star ingredient, Hyaluronic Acid in various sized of molecules provided better absorbency. 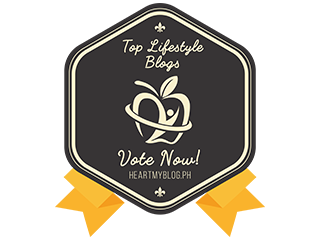 It also consists ofsqualane, Vitamin B5 and tremella for well-hydrated skin. 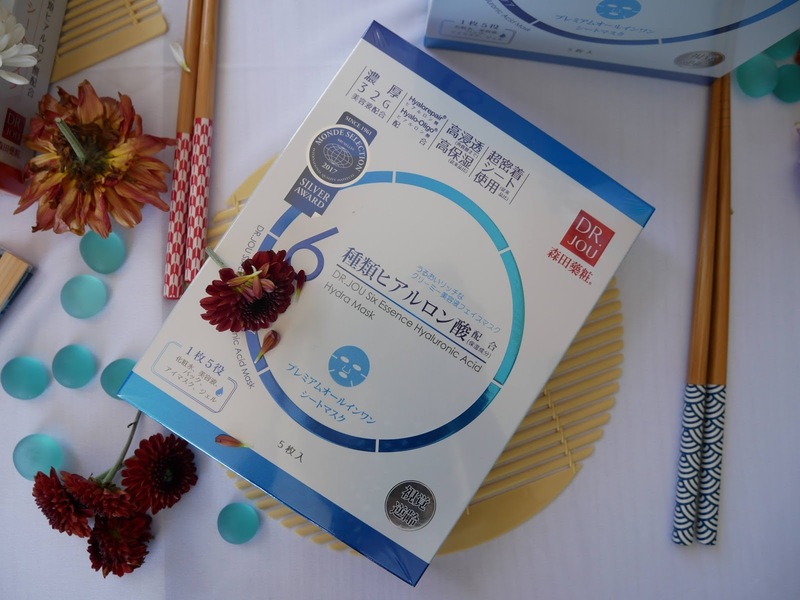 Tired skin gets reenergized with theextracts of wine mealsoy milk, luoshenhua, barley, bird's nest, Q10, royal jelly and platinum particles. Squalane and hamamel extracts calm inflamed skin while giving sensitive skin a soothing boost. Extraction Squalane, daisy extract, lily extract, licorice extract, Komu extract keep pores cleaned and refined skin. 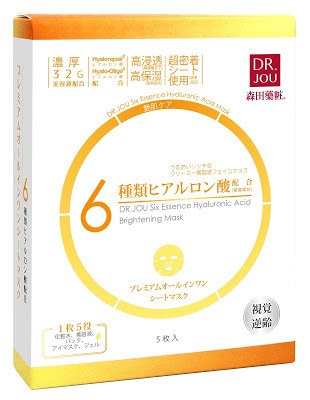 Dr. Jou has developed this range of high quality ingredients mask based on extensive research. 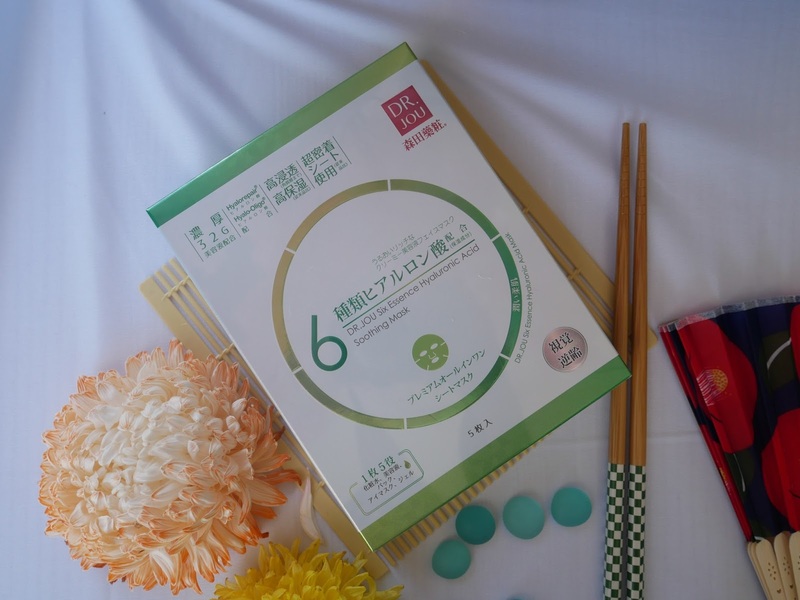 These masks are much more effective than any facial sheet masks you can find on retail shelves. It delivers professional quality results at a priced that you can afford. You can even do your mask at home which gives you salon quality too.